A new four-part documentary series brings to life, in breathtaking CGI, an epic future journey that our species has already begun: the voyage of an autonomous spacecraft to a planet beyond our Solar System in search of life. ...yes thanks again for bringing that to my notice kxk... what a magnificent show eh?... I managed to tape the entire show and have any others linked to record... what a find!... well done you!... cheers. The new space race has begun. After more than 50 years exploring nearby planets, it's time to venture beyond our solar system to explore alien worlds orbiting distant suns. A possible revival for Farscape? I hope so! ...gee I hope so Timmy... that was a great show... thanks for posting that info my friend... cheers. Perhaps this thread wasn't quite right but I had a feeling you would be right into that. I loved that show! One of my friends worked at the Fox Studios Backlot in Sydney were it was shot, he took tours through the set. I wish I had seen it. ...haha!... this is the perfect place for ANYTHING to do with Space Timmy my friend... no matter what it is... good choice in fact lol!... your friend was a very very VERY lucky person there Timmy... wow!... what a thought that is!... **starts to turn green with envy** lol!... cheers. ...I've always hoped that someone would set foot on Mars in my lifetime since I was a little kid so if he does achieve it I will be a happy little soul that I'd managed to live long enough to witness it... so here's hoping from me at least... on this website below... cheers. 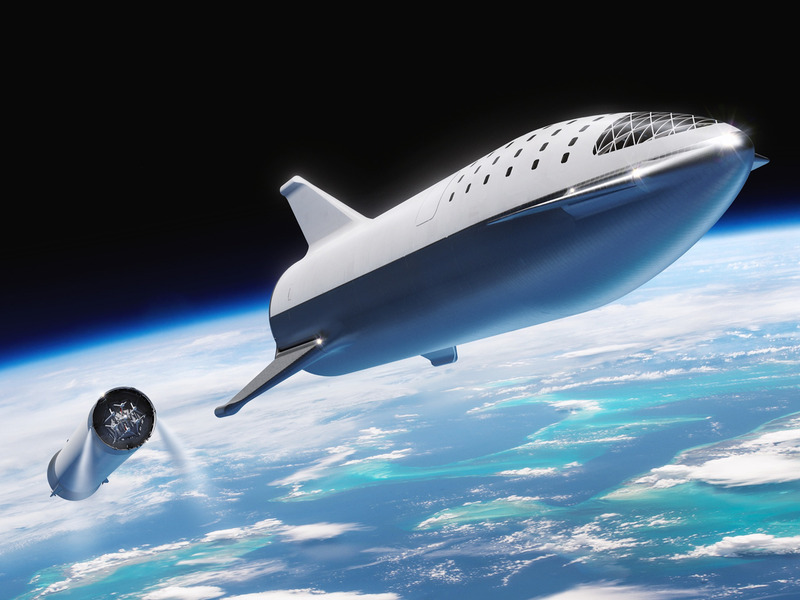 SpaceX; NASA; Mark Brake/Getty Images; Samantha Lee/Business InsiderElon Musk and SpaceX hope to colonize Mars with Big Falcon Rocket spaceships. That’s the spirit with which he founded SpaceX, his rocket company, in 2002. 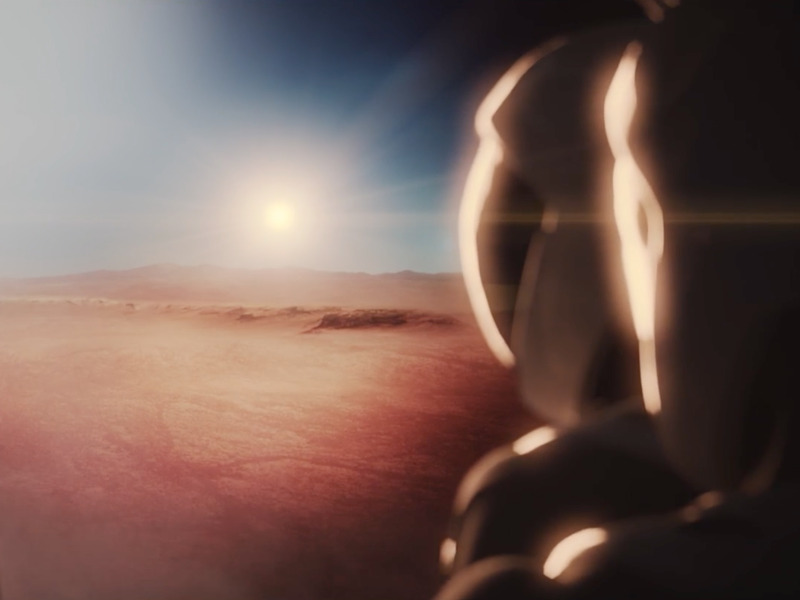 Musk was frustrated that NASA wasn’t doing more to get people to the red planet – and concerned that a backup plan for humanity wasn’t being developed (for when Earth becomes an uninhabitable wasteland). 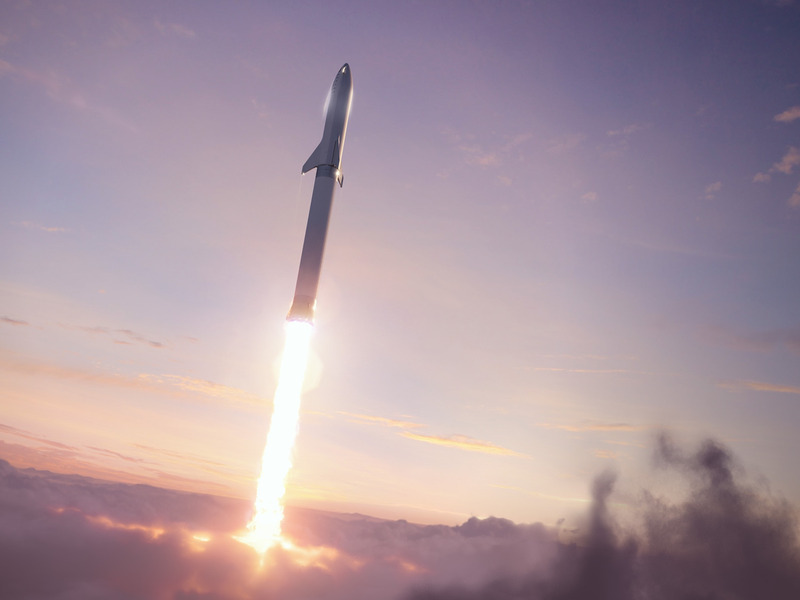 Since then, SpaceX has developed several impressive aerospace systems: Falcon 1, its first orbital rocket; Grasshopper, a small self-landing test rocket; Falcon 9, a reusable orbital-class launcher; Dragon, a spaceship for cargo and soon NASA astronauts; and Falcon Heavy, a super-heavy-lift launcher. But Mars is a cold, unforgiving, and almost airless rock located an average of 140 million miles from Earth. Astounding ingenuity is required to land even a small spacecraft there today, let alone a giant spaceship full of people and cargo in the future. That’s why SpaceX is taking the lessons the company has learned over the past 16 years – and its increasing amount of money and number of staff members – and using them to build a space vehicle called the Big Falcon Rocket, or BFR. The fully reusable, 387-foot-tall system consists of two giant stages: a roughly 18-story-tall Big Falcon Spaceship and a similarly huge Big Falcon Booster. The booster will launch the spaceship (on top) toward space, then land itself for reuse. The following (somewhat speculative) timeline of SpaceX’s plan is based on our reporting as well as dates compiled by the Reddit community r/SpaceX. Musk has said the BFR’s spaceship is the “hardest part” of the system to get right, so that’s where SpaceX is focusing most of its energy. To that end, the company is building a BFR factory in the Port of Los Angeles, about 15 miles south of SpaceX’s headquarters. While that facility is constructed, engineers are working under a nearby 20,000-square-foot tent to build a prototype spaceship out of advanced carbon-fibre materials. SpaceX is also meeting with NASA and other parties to workshop its Mars mission plans, though it still has a lot of work to do to figure out how to keep passengers safe from radiation, starvation, and themselves. 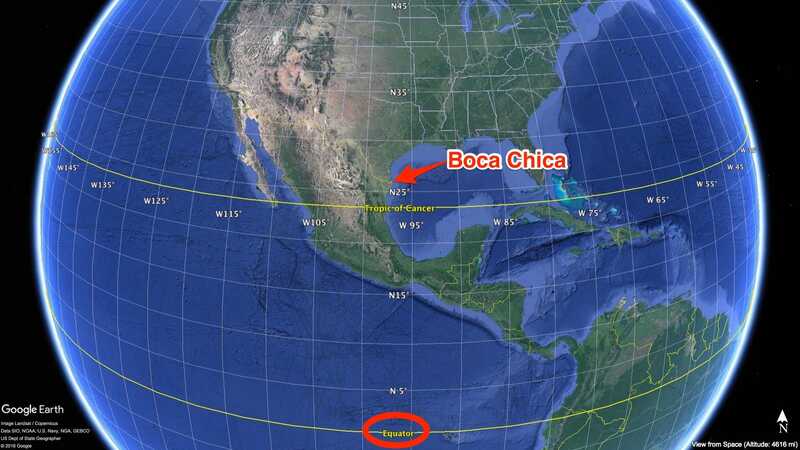 2018: Build a launch-support facility in Boca Chica, a town near Brownsville, Texas. For one, SpaceX can (presumably cheaply) transport enormous rocket parts over water by barge from Los Angeles, through the Panama Canal, to Boca Chica. Otherwise, the parts would have to be flown or driven in a truck over land. Additionally, few people live in the area, which is a good thing for a company that’s filling a gigantic, experimental spaceship full of explosive liquids and lighting them on fire. The rockets can also be launched over the Gulf of Mexico, posing even less of a risk to people or objects on the ground. The launchpad may even not be on land. “It may actually be that we launch from a floating platform,”Musk said in September. 2019: Debut the Big Falcon Spaceship. Gwynne Shotwell, the president and chief operating officer of SpaceX, has said the company hopes to test-launch a prototype ship in short “hops” (not reaching orbit) from southern Texas in late 2019. The goal would be to gather valuable data on the prototype to refine the next version. As with many early SpaceX test launches, the likelihood is high that there could be a “rapid unscheduled disassembly,” as Musk likes to call exploding rockets. 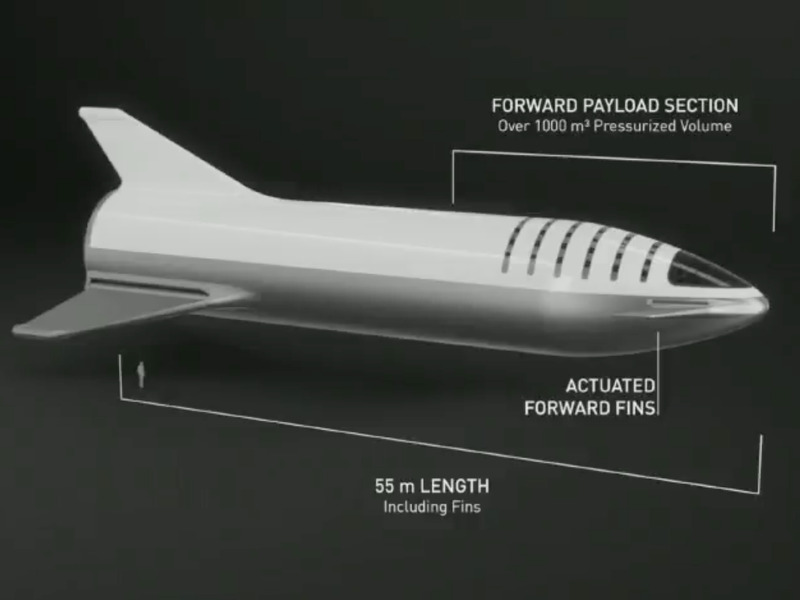 2020-21: Try to launch a full BFR, and get a spaceship into orbit. SpaceXAn illustration of SpaceX’s Big Falcon Rocket, or BFR, launching through Earth’s clouds, toward space. During the Satellite 2018 conference in March, Shotwell said the BFR should be “orbital in 2020,” implying that both a booster and a spaceship will be built, shipped to Texas, integrated, and launched by then. However, Musk said in September there had been no decision on a timeframe, adding that he wanted to pull off several uncrewed orbital test-launches before putting any people on board. 2022: Launch two missions to Mars full of cargo and supplies (but no people). SpaceXAn illustration of the BFR’s spaceship detaching from the booster. 2022-23: Land the first Big Falcon Spaceship on Mars. 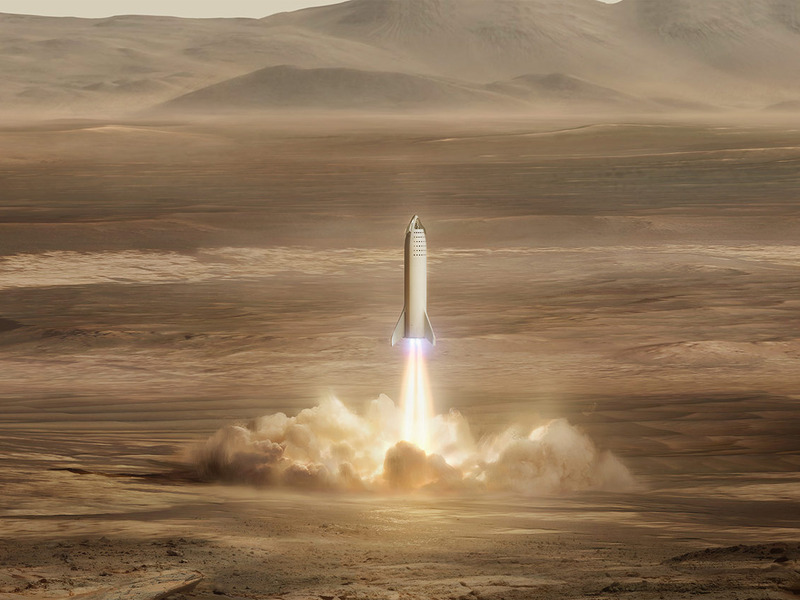 SpaceXAn illustration of the BFR’s spaceship landing on Mars. Musk wants the first spaceships to be full of cargo and machines that future missions would require. That stuff would be needed for humans to build facilities that can generate power, gather water, bottle up the thin Martian air, and turn those raw resources into methane fuel and oxygen for return launches back to Earth. Paul Wooster, SpaceX’s principal Mars development engineer,gave some new details about this in August. Wooster said the first two uncrewed cargo missions would “confirm the water resources in the locations that you’re interested in, and then determine any [landing] hazards for future missions, and then start to put in place some of the infrastructure that you’ll need,” such as landing pads for safer arrival of crewed missions. 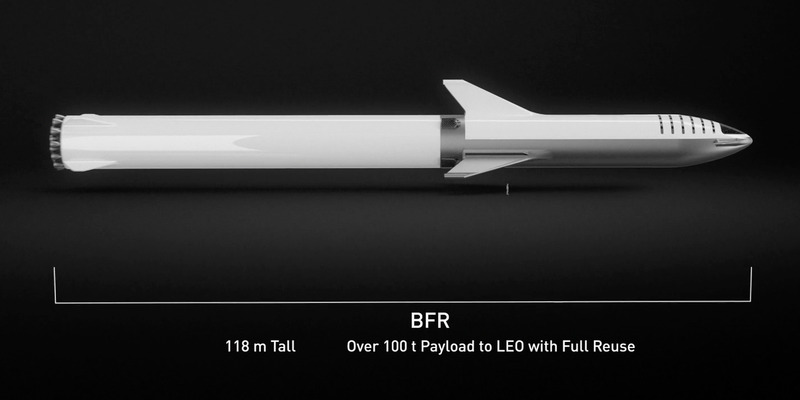 2023: Launch the first people with BFR and send them around the moon. 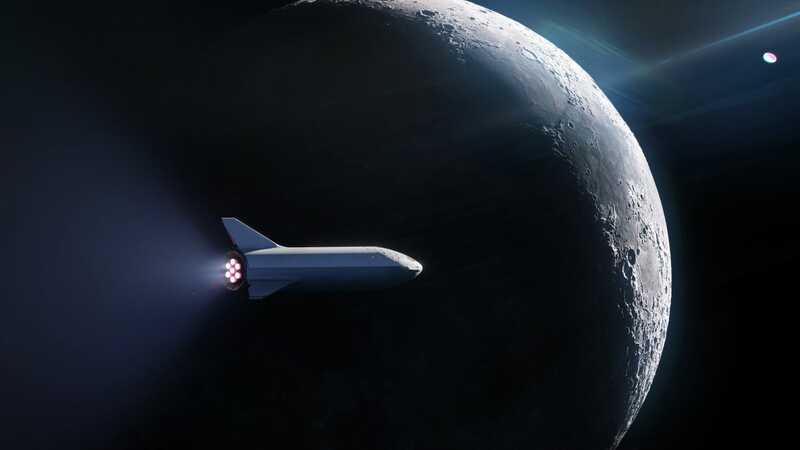 SpaceXAn illustration of the BFR’s spaceship flying around the moon. In September, Musk introduced the world to SpaceX’s first space tourist hopeful: Yusaku Maezawa, a Japanese billionaire who is paying SpaceX an undisclosed sum (likely hundreds of millions of dollars) to be the first passenger aboard the BFR. Maezawa purchased all the seats on the vehicle’s spaceship and plans to pick six to eight artists from a variety of disciplines to take the roughly weeklong trip around the moon with him in 2023. 2024: Blast people on the first human voyage to Mars. 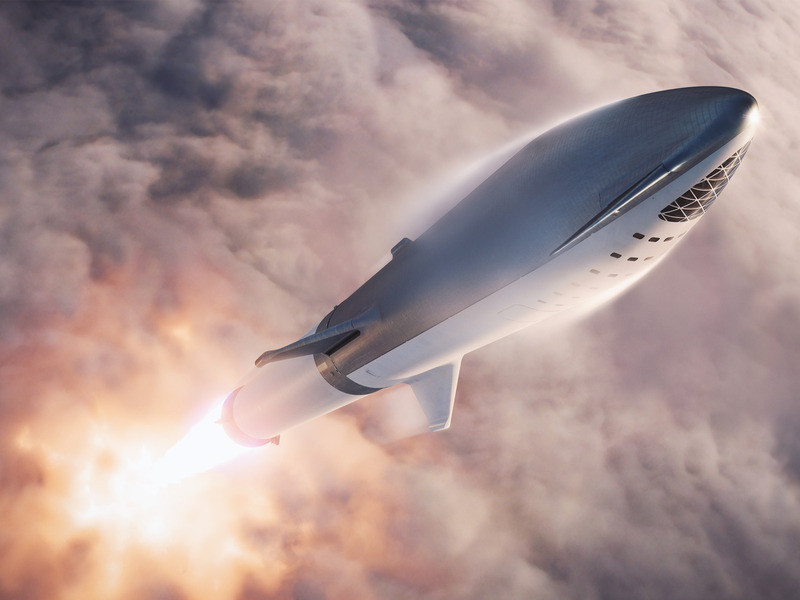 SpaceXAn illustration of the BFR’s spaceship launching through Earth’s clouds. Wooster said each ship would carry “at least” 100 tons of supplies. By transporting far more supplies than any crew would need for a yearslong Mars mission – along with bulky gear – SpaceX might circumvent the need for advanced (and as-yet-nonexistent) technologies that would otherwise be required to stay on Mars. 2025: Put boots on Mars. These first spaceships would most likely serve as homes for astronauts, Wooster said in August. It wouldn’t be the most comfortable setup, but it might reduce mission complexity by eliminating the need to immediately build Mars habitats. 2028: Finish building Mars Base Alpha. 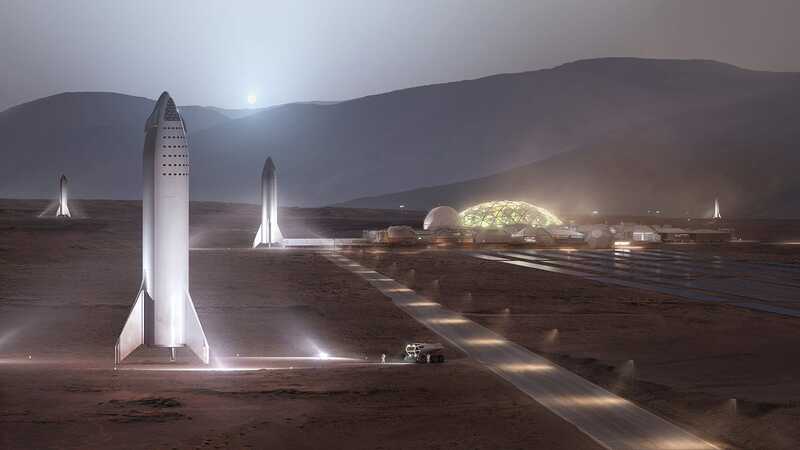 SpaceXAn illustration of SpaceX’s Big Falcon Spaceships on Mars. Perhaps the 2030s: Construction of the first city on Mars. 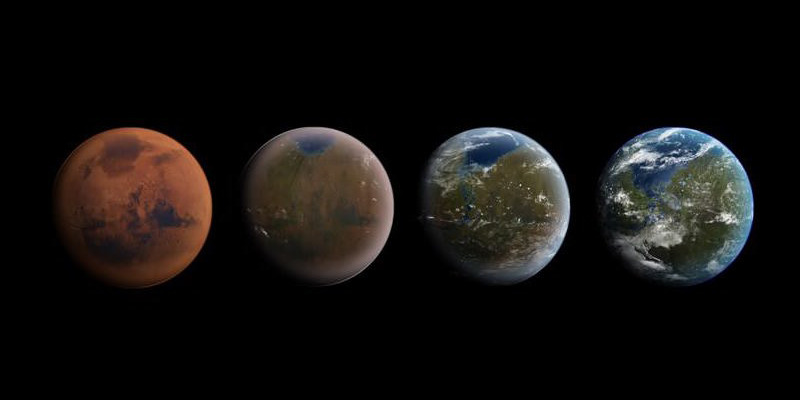 SpaceX/YouTubeMusk’s vision of a colony on Mars. 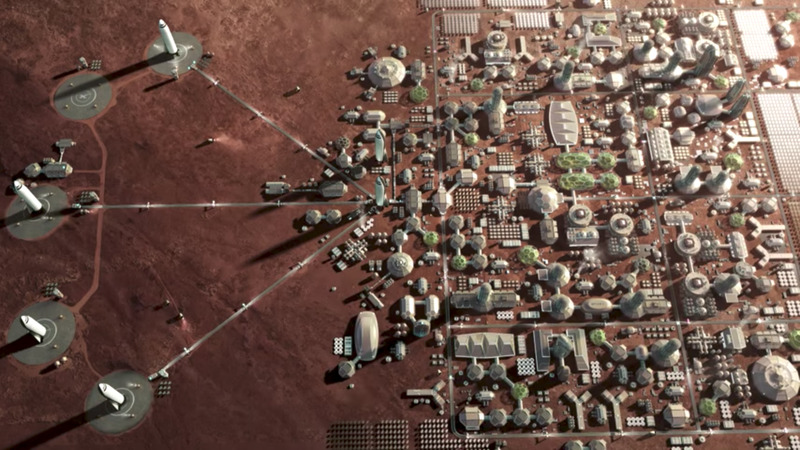 Many life-support experts doubt that necessary technologies will be ready for people to land on Mars and survive there in the 2020s, let alone build a permanent city for colonization shortly thereafter. Musk envisions sending about 1 million people to Mars, at about $US200,000 per one-way ticket. 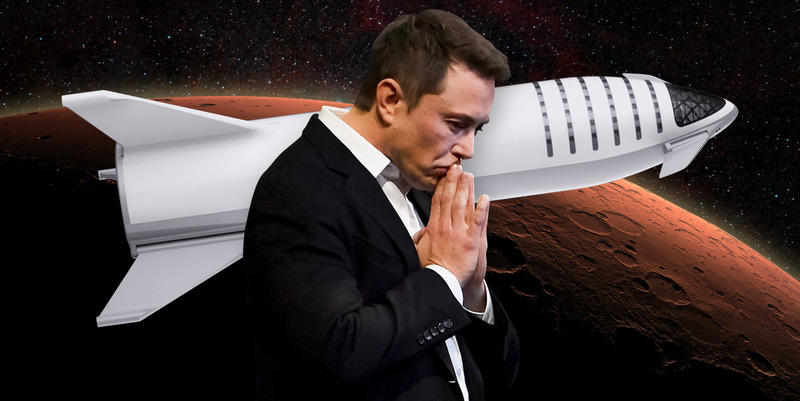 He believes that price will be possible given the (hypothetical) reusability of the BFR. Musk doesn’t think life on Mars would have to be bland either. 2100s onward: Terraform Mars into an Earth-like planet. Terraforming is a type of climate change, but deliberate and more rapid than what’s happening on Earth right now. The idea is that Mars could be transformed into a warm, wet world – one better suited for permanent human colonization – if we could melt the planet’s carbon-dioxide-rich ice caps. Mars has less than 1% of the atmospheric density at its surface compared with Earth. (Mars had most of its air blown into space billions of years ago.) That makes it comparable to a vacuum chamber. Under those conditions, harmful space radiation doesn’t get blocked, and people couldn’t breathe outside a spacesuit or sealed colony. It’s unknown whether terraforming could be done in a sustainable amount of time on Mars. NASA doubts it’s possible at all, since there may not be enough gases trapped in the poles to feed a cosy planetary atmosphere. On the flip side, the scenarios researchers have looked into don’t really consider water or methane (a potent greenhouse gas) that may be trapped in the Martian ground. They also don’t investigate whether any chemical-rich comets and asteroids could be redirected to strike Mars. Musk has even said nuking Mars might help. Much appreciate the heads up.